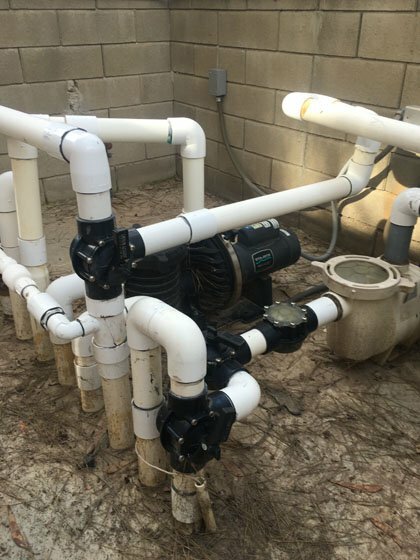 This project in Escondido, CA was requested as the customer was interested in more energy efficient pool equipment along with upgrading their old compool pool automation. 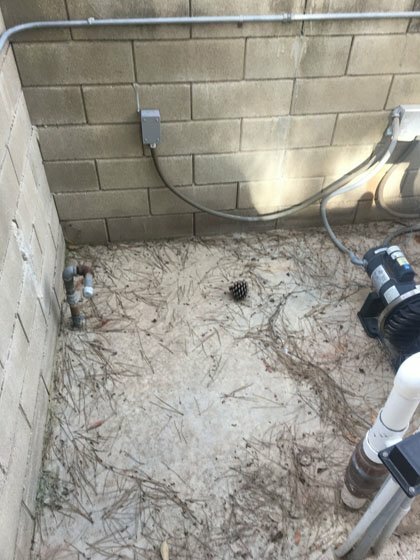 The existing pool equipment consisted of a single speed WhisperFlo pool pump, old and outdated pool automation with a Compool LX10 and there was no heater in place. 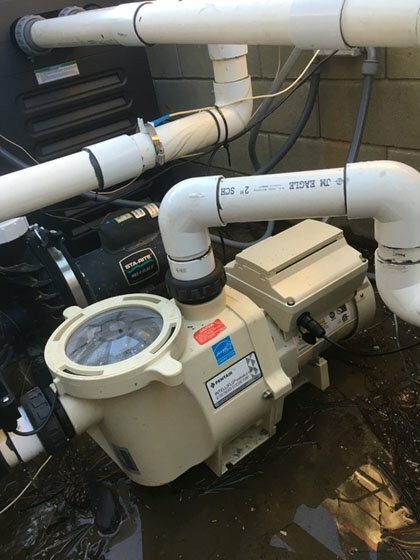 When we performed a pre-site, we saw that there was plenty of space to install a new Raypak 406A pool heater, the existing pump is the same manufacturer (Pentair) so will not need major pool plumbing and because they already have pool automation, they are able to have a Pentair EasyTouch upgrade kit installed. 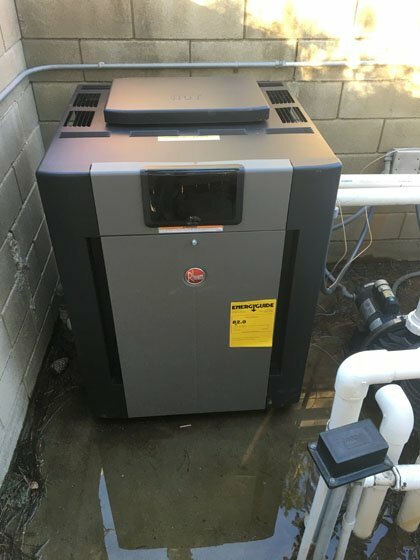 As we prefer a Raypak pool heater installation whenever possible, it does not mean that we will not install a Pentair Master Temp, a Jandy or Hayward pool heater when the need or request comes up. We just really like the Raypak 406A pool heater as they work well and tend to help up very well over time. The old single speed pool pump that runs as if you drove your car everywhere at 100 mph where the new energy efficient smart pump can run at various speeds. So low of a speed that your pool pump is quiet yet powerfiul enough to power the largest of water features or hot tubs. With the energy efficient Pentair variable speed pump, you will save money and you will greatly reduce noise. As they already have a very old version of pool automation, they are benefiting by the ability to install a Pentair EasyTouch upgrade kit. 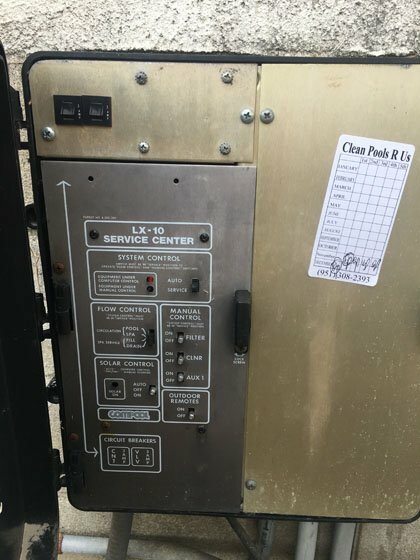 By already having a pool controller, allows us to simply replace some key components that will allow better functionality. 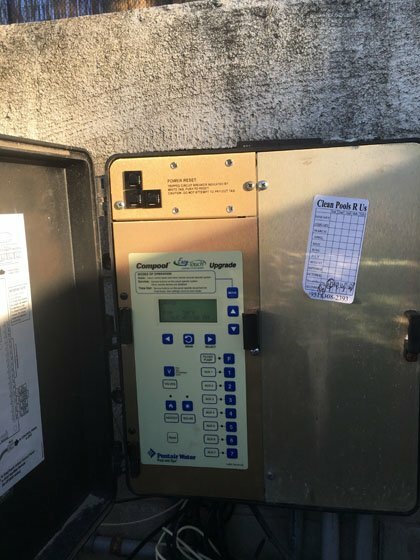 By installing the new EasyTouch upgrade kit, it allows the customer to have access to their pool controls via their wireless remote and their smart phone or computer. We not only install pool heaters, pool pumps and pool automation in Escondido, Ca we also offer this service throughout San Diego County.